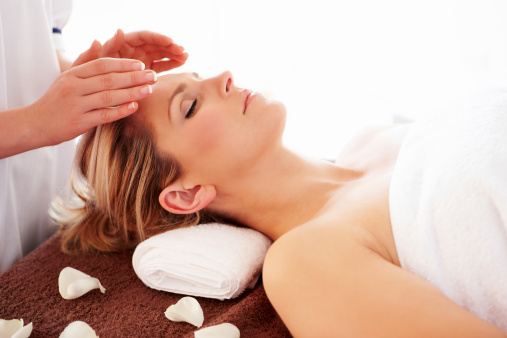 Reiki is a specific type of subtle energy work that comes through the hands from the God source as we are the facilitator of the energy coming through promoting overall health for the Mind Body And Spirit. Helps spiritual growth and emotional clearing . 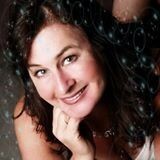 She works with the Angels and Spiritual guidance combined together creating a safe healing space.